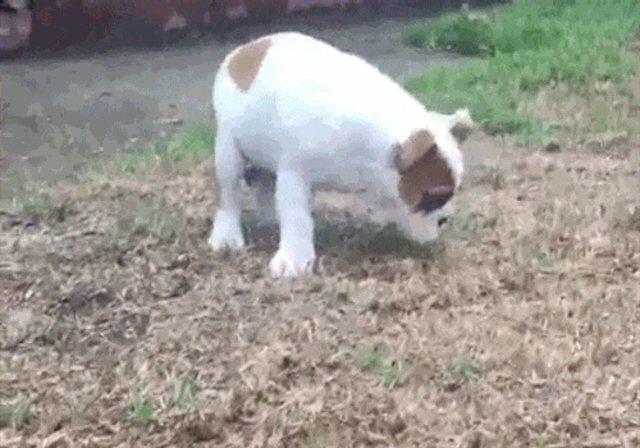 A YouTube user recently captured an unusual milestone in her young dog's life when she caught the puppy's first experience with rain on camera. 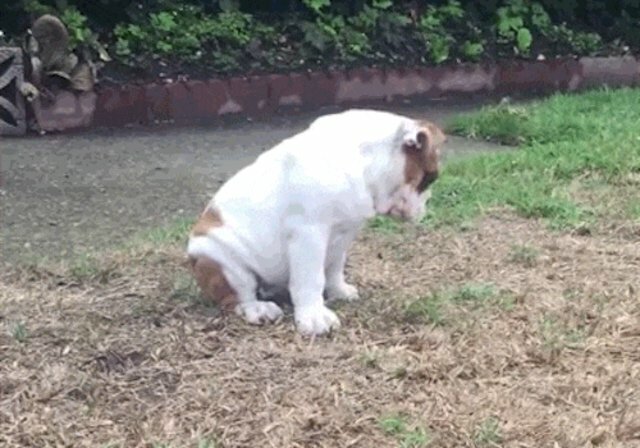 Faced with the strange "water falling from sky" phenomenon for the first time, the bulldog reacted appropriately and totally lost it. "What ... what is this madness?!" 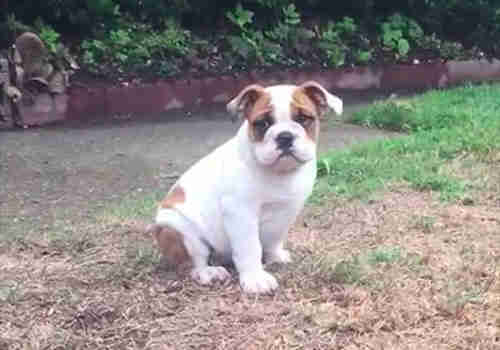 "Shelby is a 13-week-old English bulldog puppy who hadn't seen rain before," wrote the baffled pup's owner. "She has such an adorable reaction her first time." "Wait, it's coming from the SKY?" "You're behind this somehow, aren't you?"